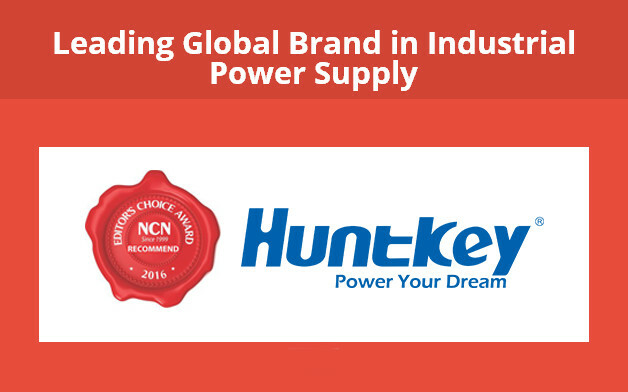 New Delhi, May 20th, 2017 – Huntkey, a famous global power solutions provider, is awarded the Leading Global Brand in Industrial Power Supply Award under the Editor Choice Award category at the 10th NCN Most Innovative Product of The Year Award 2016 Ceremony. The 10th Anniversary NCN Award Night 2016 is organised in the Hotel Suryaa, New Delhi, on May 11th. This Award Night takes the opportunity to felicitate the achievers for the year 2016 for their outstanding performance. These awards are presented to recognize the vendors, solution provider and partners for their relentless and sincere efforts towards the growth of the Indian IT industry. 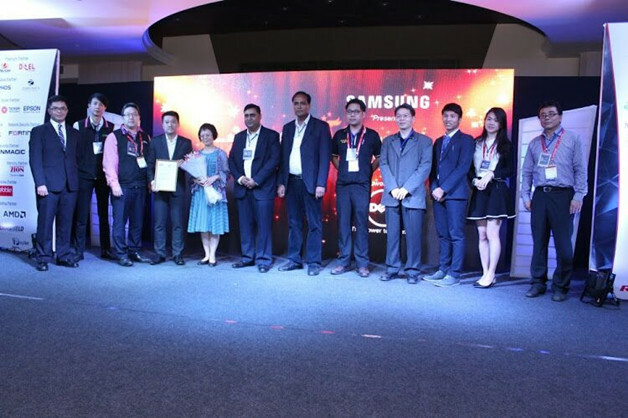 The award – giving ceremony has attracted a congregation of more than three hundred guests cutting across verticals of the IT industry, including vendor, corporate and channel partners across the nation to celebrate the occasion. As a professional power supply provider, Huntkey has launched multiple industrial power supplies for a range of applications. 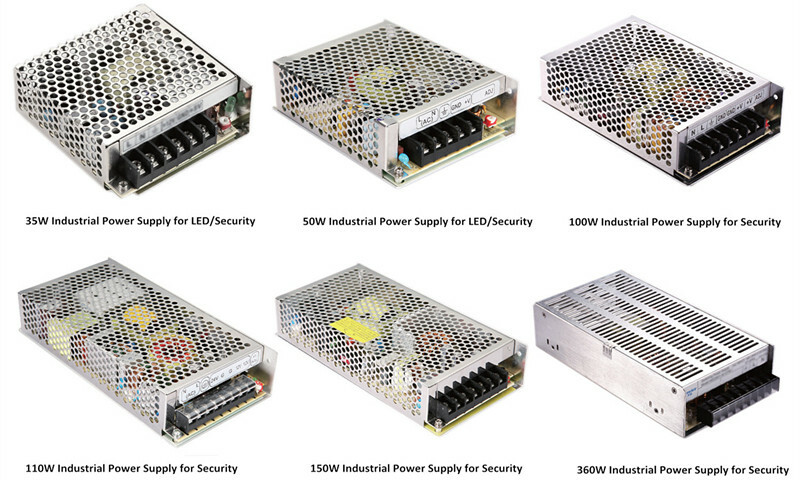 The output of the industrial power supplies ranges from 35W to 360W, meeting the demands of ATM machines, LED screens, security equipment, multimedia and other industrial products. With over 20 years of professional expertise in the power supply industry, the products boast a very high quality at a reasonable price, along with fast shipment and reliable support service.